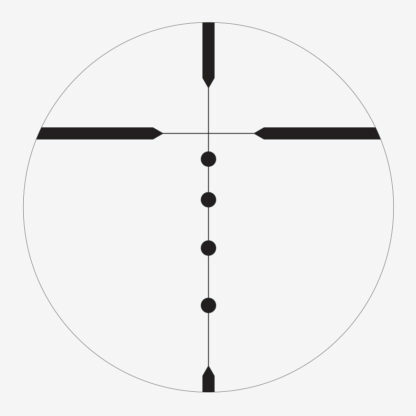 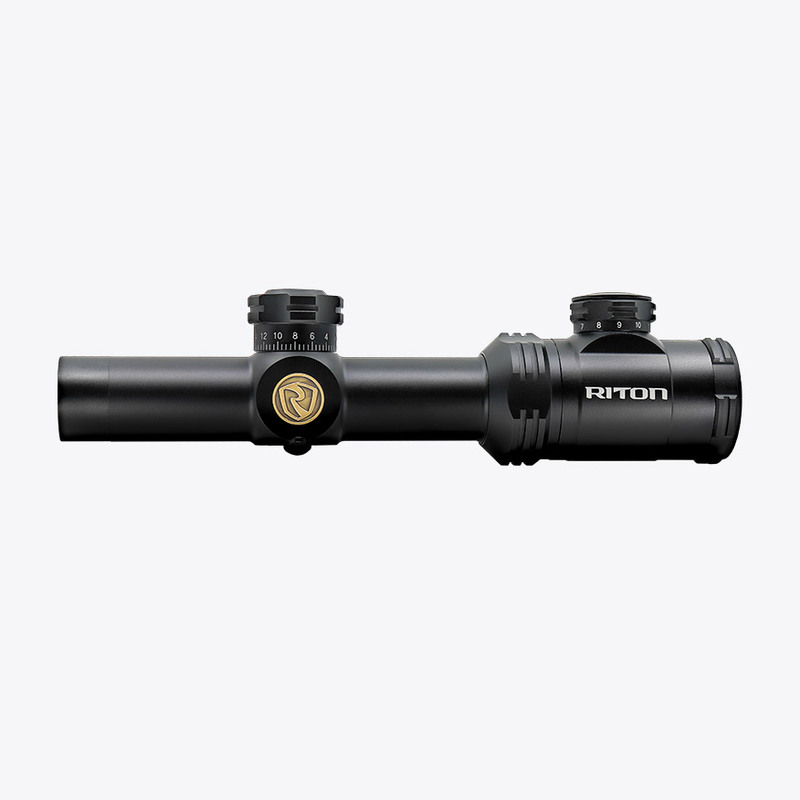 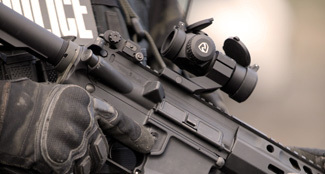 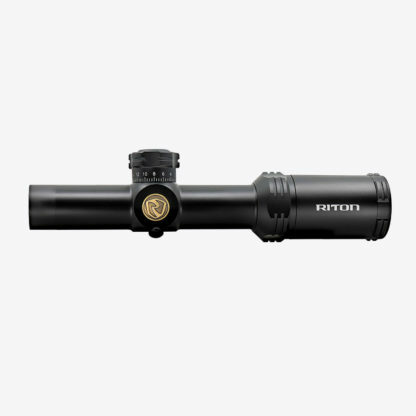 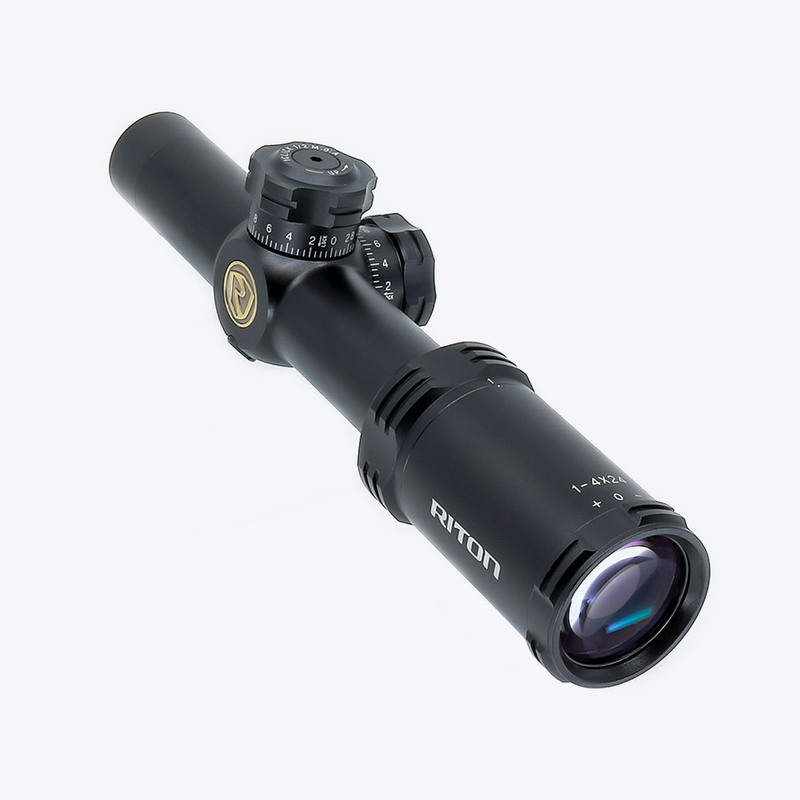 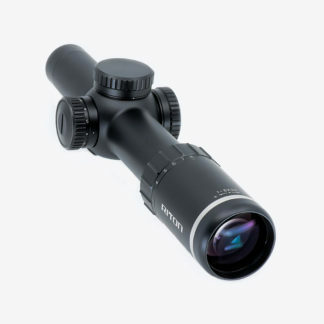 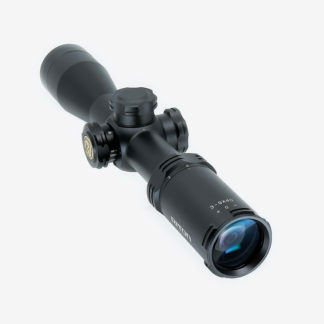 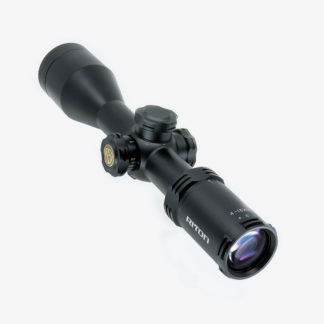 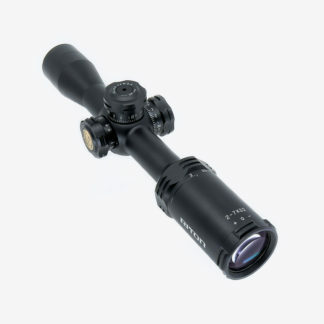 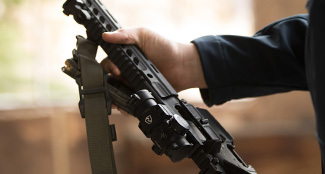 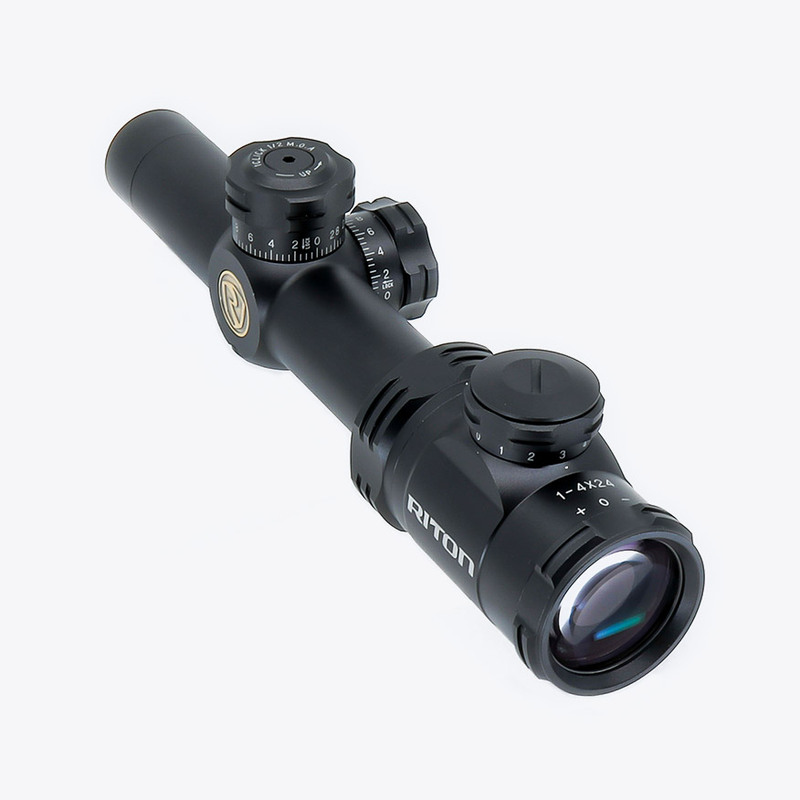 The RT-S Mod 3 GEN2 1-4×24/IR is a rugged, all-conditions riflescope specially for the AR-15 platform. 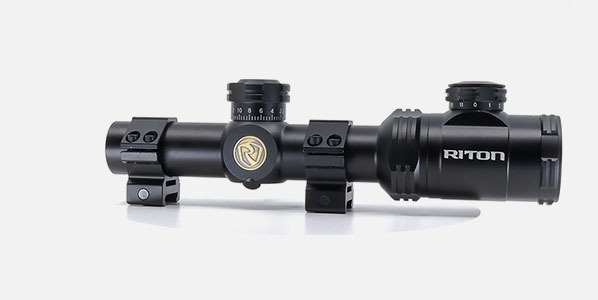 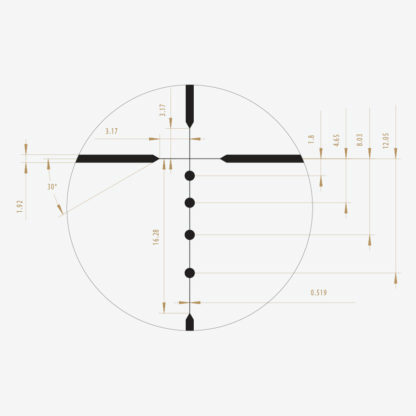 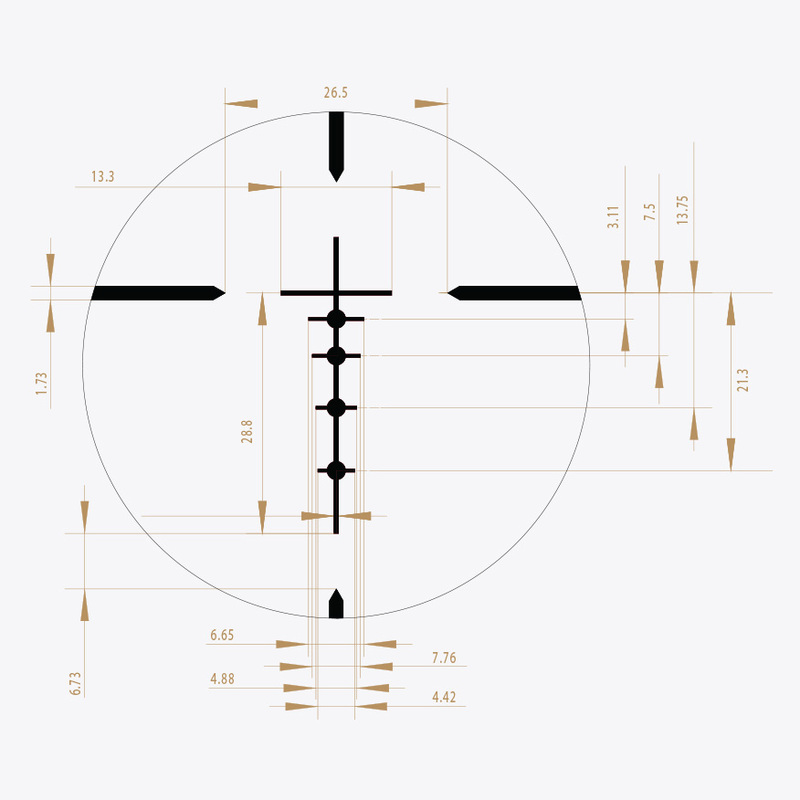 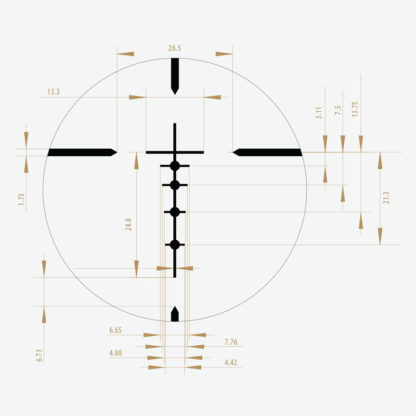 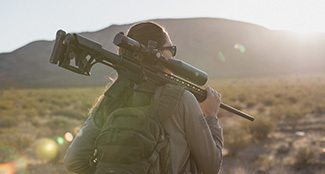 Available in both illuminated or non-illuminated versions, the RT-S Mod 3 1-4 is a second generation riflescope that will allow you to gain optimal accuracy in close or mid-range applications. 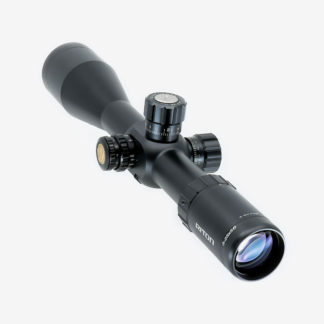 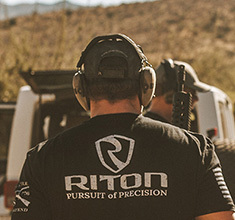 What scope rings would you recommend for a Mod 3 1-4x24? 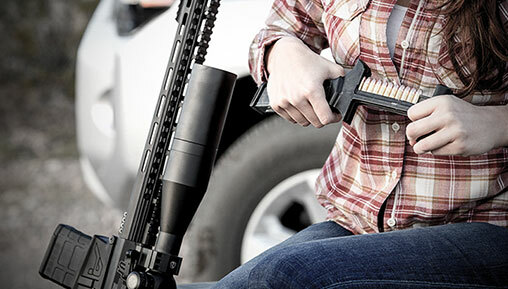 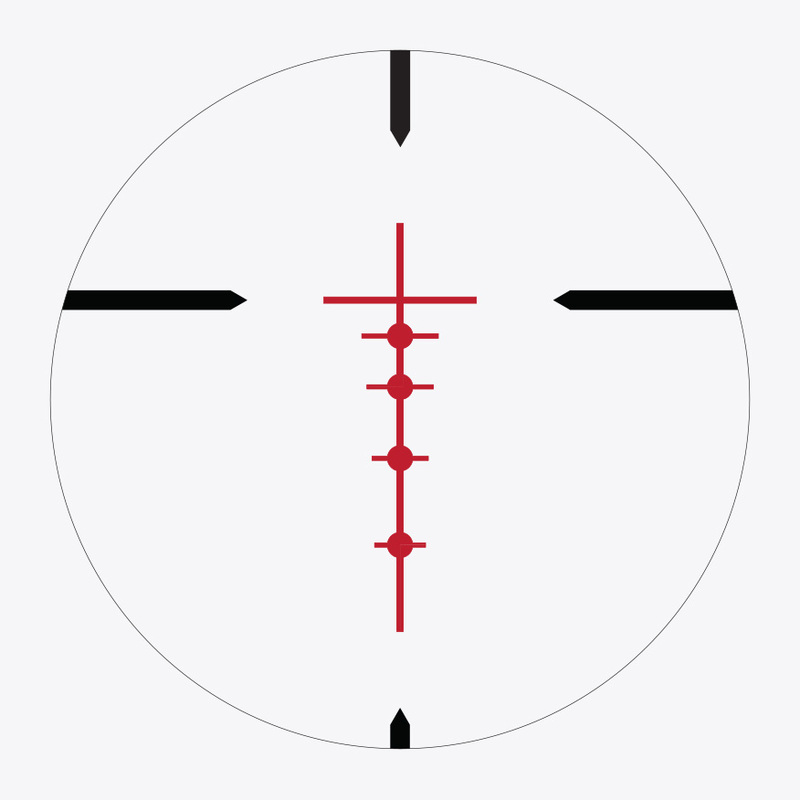 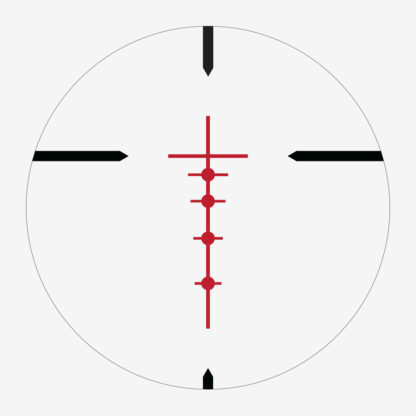 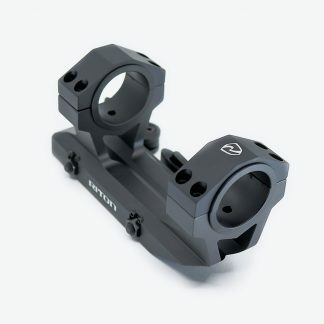 We recommend our 30 High tall scope rings if you’re mounting it on an AR.